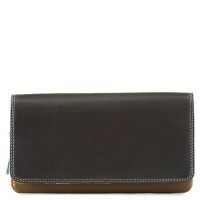 New for the season, this large leather purse features a spacious zipped section, ideal for coins or keys. 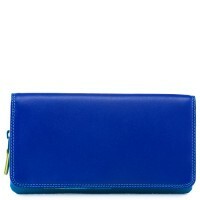 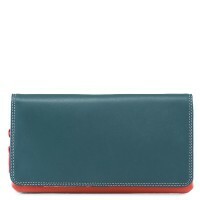 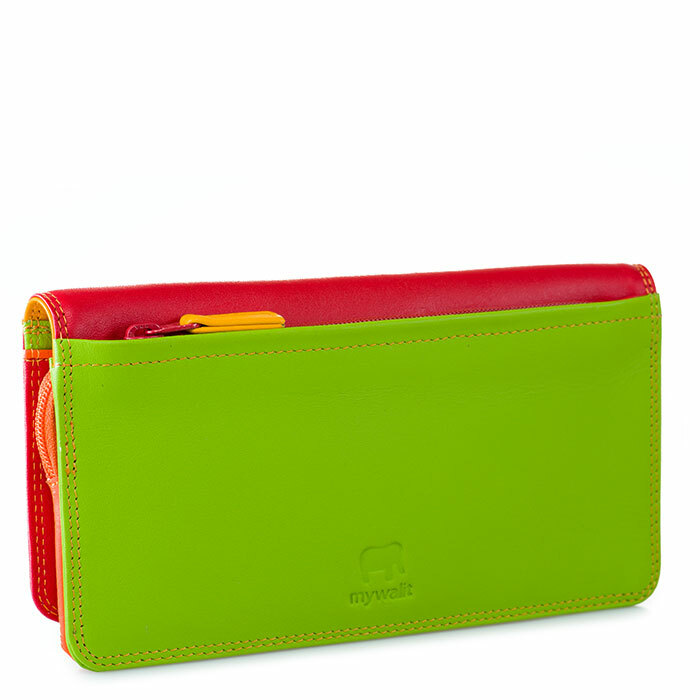 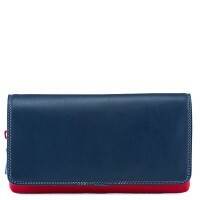 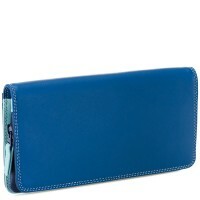 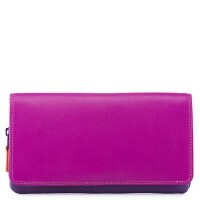 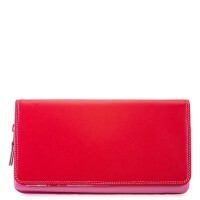 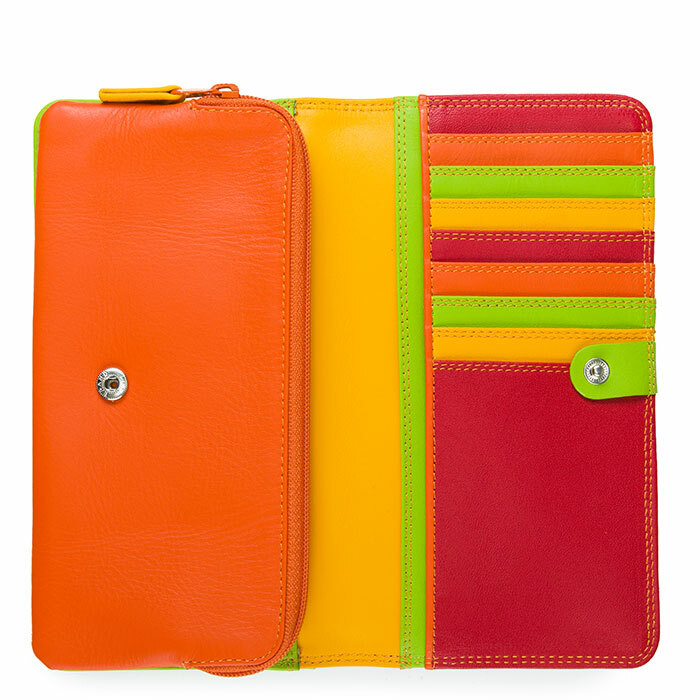 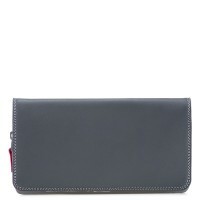 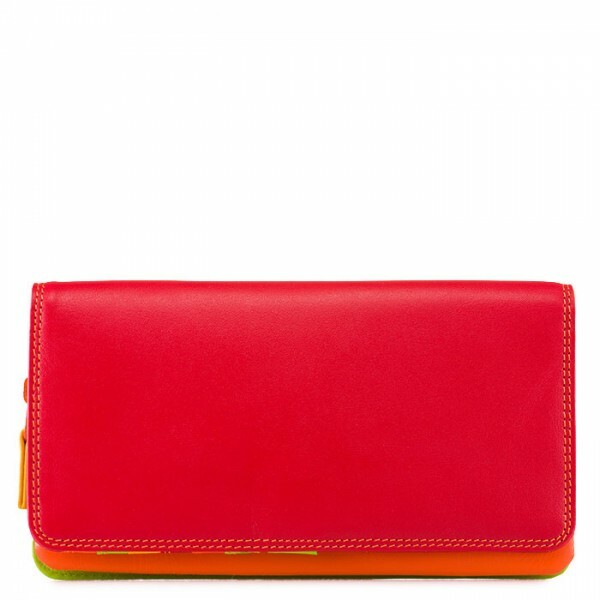 Inside you'll find an array of card slots and an additional back zip pocket for smaller essentials. 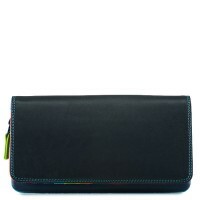 Internal & external zip coin pockets Mywalit https://www.mywalit.com/media/image/a9/31/2a/2QaXsNf3wVpYoR9.jpg https://www.mywalit.com/media/image/bd/d0/42/2QGwthInhezuiwH.jpg add-to-cart 126.000 18.000 10.000 1 Remove any dirt with a dry lint free cloth, and use a suitable leather care product to clean, protect and finish.